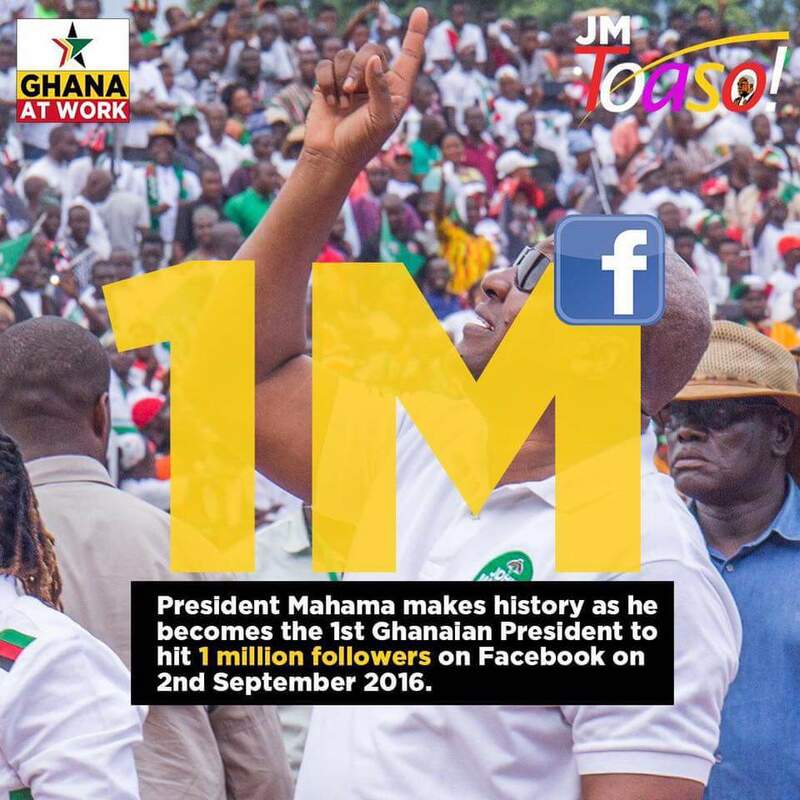 First Ghanaian President to hit 1 million followers. Nice! From Kwame Nkrumah to Jerry John Rawlings, there was no Facebook so they are out. Even if they have Facebook pages now, it wasn't while they were president so no competition. That leaves John Kufuor and Atta Mills. Facebook started in 2004 but it was only in September 2006 that it was open to people outside University campuses in US and UK. 2009 John Kufuor goes out without achieving a million followers or a Facebook page. Step in John Evans Atta Mills, he didn't have a Facebook page. Or did he? Anyway, 2010 Facebook celebrity pages isn't a thing so no one can be said to have a million followers. Atta Mills passes away in 2012 without achieving a million followers. Only one person left in the race to 1 million followers. 2016 John Mahama becomes first Ghana President to reach 1 million. 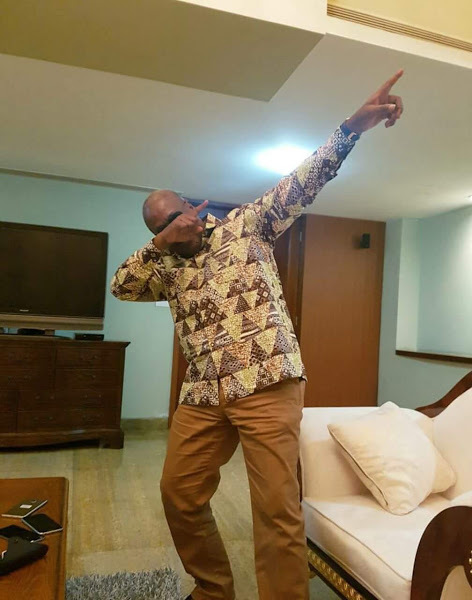 In a one man race with no one paying attention, President Mahama dashes to a finish line that isn't really there.